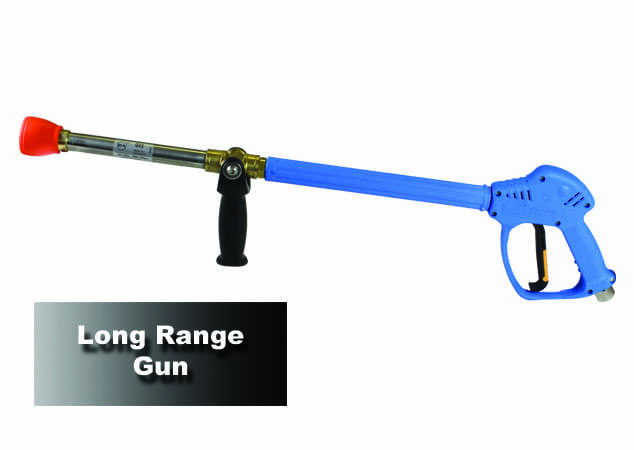 By listening closely to our customers and understanding their needs, our creative and dedicated staff focuses our research and development efforts — by combining imagination, innovation and engineering to bring you the best technology and solutions for your pump and accessory needs now and into the future. Everyone at Giant Pumps is dedicated to ensuring the performance, support and satisfaction that you deserve each and everyday. 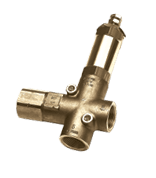 With one the most extensive product lines available for positive displacement high pressure pumps, Giant offers pumps which range in flow from 0.25 GPM (1 L/min) to over 1000 GPM (4000 L/min) and a pressure range exceeding 50,000 PSI (3500 Bar). 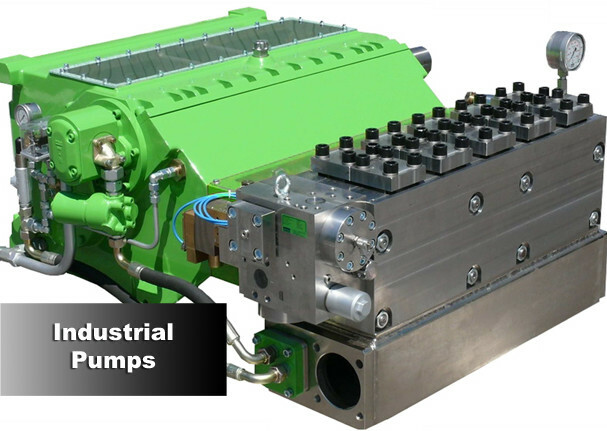 Giant pumps help to reduce downtime, are safer and more efficient. 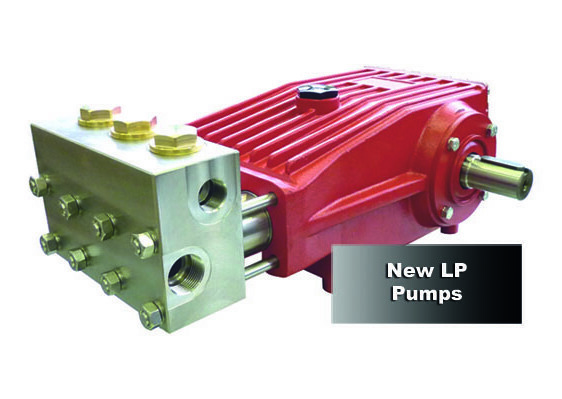 Giant pumps — Performance Under Pressure. Designed to meet our customer’s unique requirements, Giant provides custom-built units. 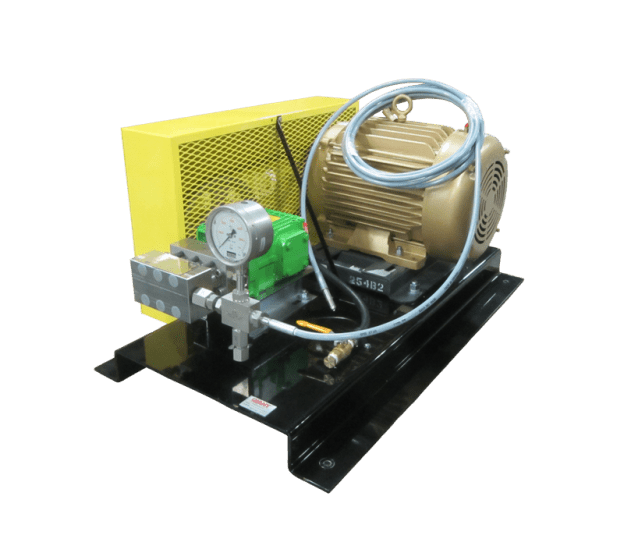 Whether a company needs a basic pump and motor unit or a unit with complete automated controls and sound proofing and configuration, Giant can provide a pump solution or a complete turnkey system — with training from a qualified Giant representative — to satisfy demanding customer needs. Giant non-woven towels are great for washing, drying, waxing and scrubbing. 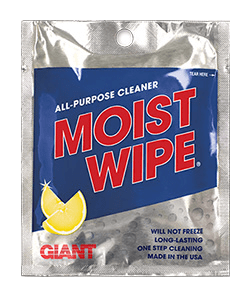 Used wet or dry, they give you the ability to clean windows and metals, polish chrome and tire rims, remove grime from kitchens, workshops, boat covers and barbecues. Giant also can custom-design towels to meet exacting customer specifications. Giant towels — the “Indispensable Dispensable”. 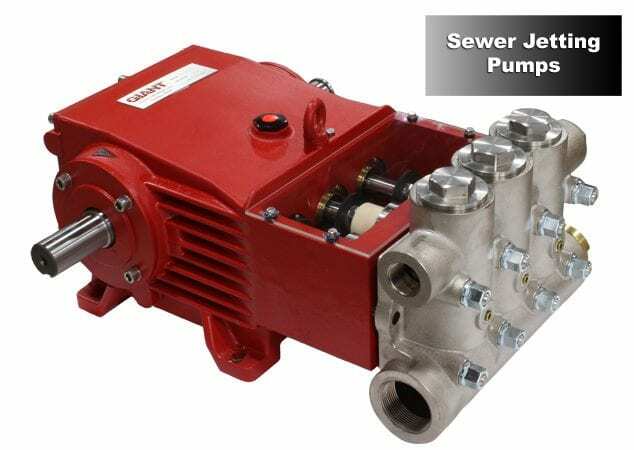 Giant pumps and pump systems are deployed in nearly every conceivable industrial and commercial market. 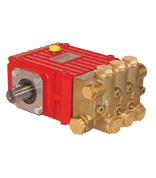 With the ability to pump a variety of fluids over wide operational pressures, temperatures and operating conditions, we are able to provide a compatible pump for a wide range of applications and environments.